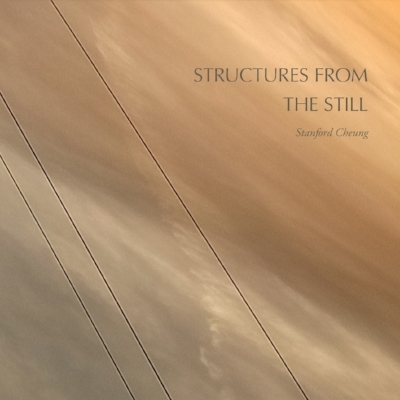 I am so incredibly excited to announce the imminent launch of akinoga press' next book/first full-length collection of poetry: STRUCTURES FROM THE STILL by Stanford Cheung. I have been working with Stanford off and on for years and i am so thrilled to finally be publishing his poetry. I've never read anything quite like it, and yet, on some deep dream-level, i have encountered his poetry everywhere. Head on over to the spotlight page to read some advance praise of and an excerpt from the collection, and then head over to the akinoga press store and preorder yourself a copy! STRUCTURES FROM THE STILL will be launching on August 10 at Knife Fork Book in Kensington Market in Toronto, so you're around/out that way, please join us for a night of poetry and book releasing! More details/a facebook event link will follow!